There is no charge for an EXPERT membership. The EXPERT membership is geared to those who provide kicking and punting instruction to players of all levels. Typically, experts are former coaches and players that conduct private instruction and/or instructional camps. By signing up, you can get your camp or service listed in our system, so our site visitors can find out more about what you offer, and where you are located. 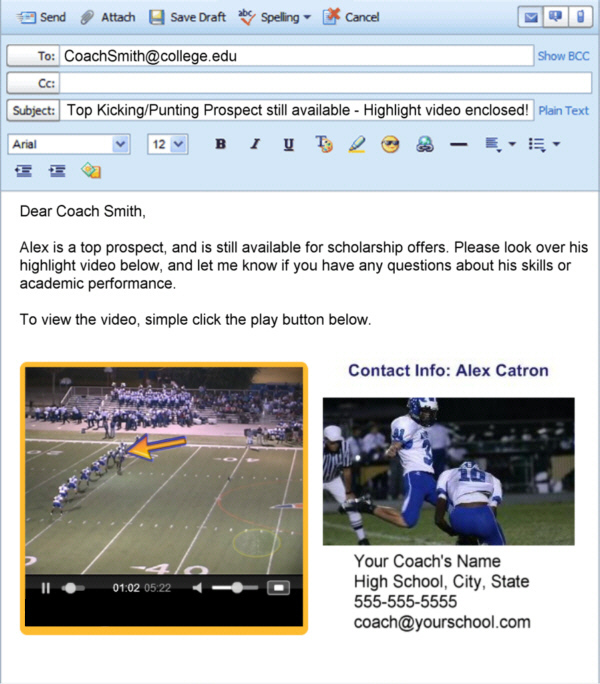 To help maximize interest in your camps/services, we routinely request kicking and punting articles, although you do not have to submit an article to be an EXPERT. You can also purchase advertising on our site to increase your exposure. Within the EXPERT membership, there is a camp section. This is where you add your camp dates, if you have any. 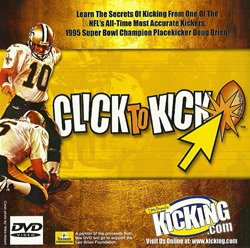 This will show up in the searchable camp database and upcoming camps section on the Kicking.com home page. The only restriction we place on our site is that we won't post camp dates of "competitions", since we sponsor an annual National Camp Series competition that would be a competitor to your event. 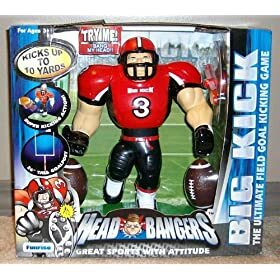 In addition, we ask that you promote Kicking.com to kids you work with. We offer free online profiles, and premium memberships which include video lessons, FAQ section, calendar of workouts, and discounts at Wizard Kicking and in our store. For every 30 members that select your name from the list of referrals, you will receive one month of banner advertising on the site, or one email to our members to promote a camp. If you would like some handouts, let us know. It should be easy to get signups, since the free members count as well. If you aren't familiar with our features, please surf through our site and ask questions. The more you refer, the higher up your camp gets listed on the Appoved Camps page. Contact us to get your specific referral links. For those of you who provide camps, we also have an option that handles your camp signups, making it easier for you and your campers to get registered, without all the paperwork and duplication of efforts. By using our signup service, you are entitled to free advertising on the site. Rates are 10% of the camp signup cost (CC fees paid by us), which is less expensive than advertising alone on our site. This is a win-win for both of us. The more campers you get, the better we both do. Details are available in your expert membership area, under "Promote Camps"